Our standard pest control package is designed to meet the pest control needs of a wide range of business types. Reporting System: Our service reporting system for our Standard and Pest Control Plus packages has been recognised by the British Pest Control Association (BPCA) and many external auditors as being one of the best available on the market. The standard reporting system includes comprehensive information such as monitoring point checklists, site plans, and health & safety information. This ensures that you and your staff fully understand how the service package works and can be confident that all requirements for compliance are in place. Routine Inspections: As standard, we make eight (8) routine inspection visits per annum, which in practice means a visit every 5-7 weeks. We recommend this frequency because it covers the average breeding cycle of rodent pest species- so it will limit the possibility of a rodent infestation occurring between visits. We aim to be as flexible as possible with our visit frequency and can increase this to 12, 24, or 52 per annum if required depending on the specific needs of your business operations. Specified Pests: This service package includes cover against rats and mice, along with insect monitoring to ensure that all pest issues are detected promptly. Cover against additional pests such as garden ants, dermestes beetles, cockroaches, wasps and so on can be easily added to your service package. Free Follow-Up Visits: If a Service Technician identifies a pest infestation during an inspection or call-out, then free follow-up visits will be carried out as required until the infestation is cleared (Free follow-up visits apply to pests covered by the contract only). Fly Control Unit Servicing: If you’re having particular problems with flies, then this service can be added on to the standard package depending on your individual requirements. Our standard of workmanship complies with all Health and Safety legislation as dictated by H.S.E. and COSHH. We also ensure that all pest species are handled as humanely as possible. Pest Solutions is a full member of the British Pest Control Association (BPCA) and is an ISO9001 and ISO14001 Registered Firm. All relevant documentation can be produced on request including Insurance Certificates. 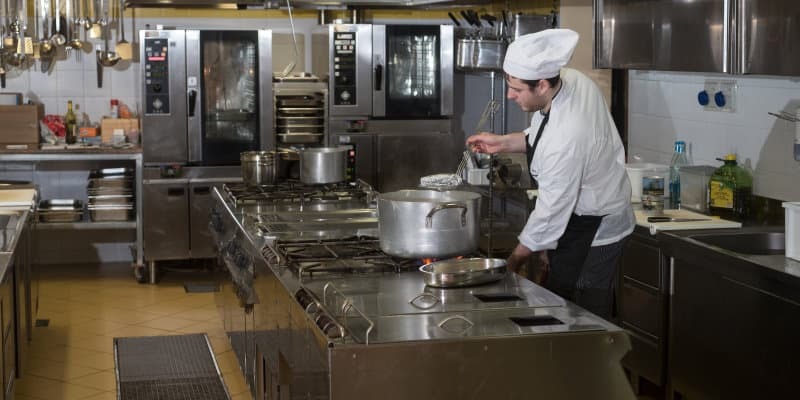 Our Pest Control Plus Service Contracts are specially designed for the food and drink industry, where hygiene is of vital importance to your business operations. Our unique Pest Control Plus package is the highest specification of service we offer. 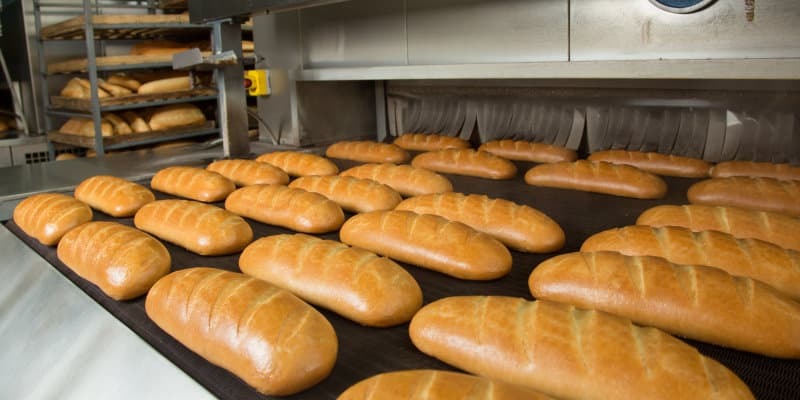 While we particularly recommend this all our food and drink industry customers, we are also happy to extend this service to anyone who would like to take advantage of this extra level of protection from pests. This service package is designed to not only meet but exceed all recognised audit standards such as BRC, EFSIS, AIB, TESCO, M&S and more. We stay informed of all changes in these standards and other aspects of compliance, to ensure your business always stays in line with them and remains adequately protected. From the physical service to our fully electronic paperless and online reporting system, we keep all the required documentation at your fingertips. Filing and accessing reports is simple and easy, so you will constantly be aware of the pest control status of your site and any action required. At Pest Solutions, our highly skilled and experienced team of Pest Control Management service and support staff are ready now to help eradicate those unwelcome visitors. Commercial Pest Control. Don’t struggle with a pest problem alone. Instead, let our specialists take care of it for you today. Our nationwide coverage from local branch offices ensures that we can respond fast to any enquiry, and help you claim back your home or business from pests as soon as possible. Get in touch with Pest Solutions on 0800 027 2555 today to get a FREE survey or to have a member of our service team solve your pest problem.